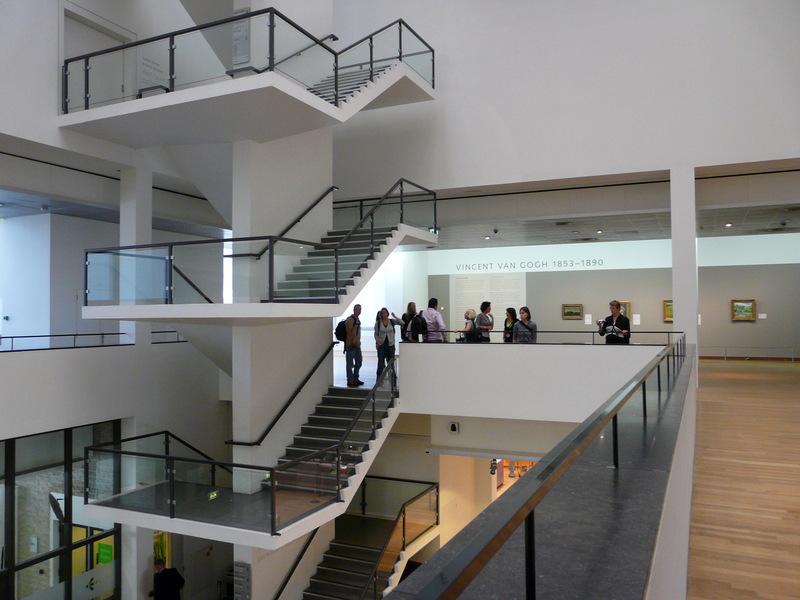 The 30th most visited art museum in the world and definitely the most visited in the Netherlands, is the Van Gogh Museum. That’s not a surprise knowing that it is dedicated to the life and work of the Holland’s greatest painter, Vincent van Gogh. 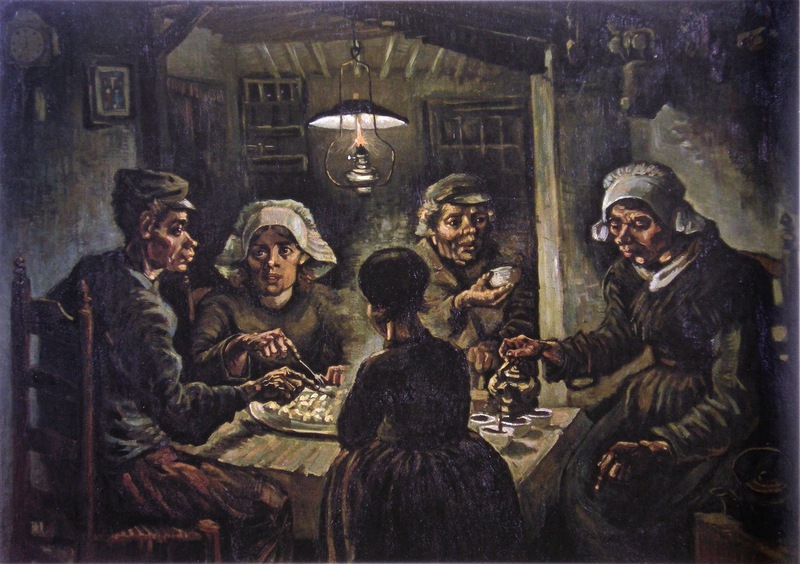 The biggest collection of van Gogh’s works consists of more than 200 paintings, 400 drawings, and 700 letters. 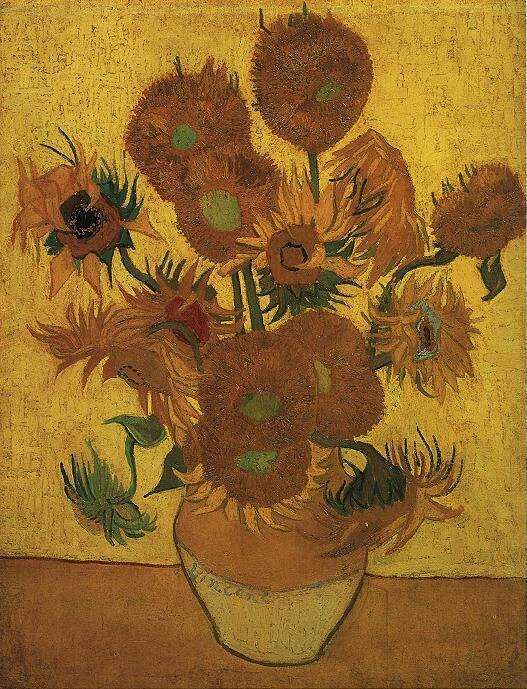 His most famous paintings, The Potato Eaters (1885) and Sunflowers (1889) are part of the collection and are on the display. The museum also has works of art of van Gogh’s contemporaries, most notably his fellow impressionists Paul Gauguin and Claude Monet. There also several sculptures made by Auguste Rodin and the museum building itself is a work of art. It was designed in the 1973, by a world-famous Dutch architect Gerrit Rietveld. Tram lines 2, 3, 5, and 12 operate near the Van Gogh Museum, which is located in the Museum district on the Paulus Potterstraat 7. Admission for adults is 15 euros and is free for children. An multimedia tour costs an additional 5 euros for everyone, except for children up to 12, for whom it costs 2.5 euros.